A large detached, located on a nice quiet family estate, close (3 minute walk) to a metro link stop, a major bus terminal, shopping centre, library and health centre with a swimming pool and Sauna. Manchester Airport and Wythenshawe Hospital are very easy to get to with great transport links. Metrolink stop (crossacres) about a 3 minute walk. 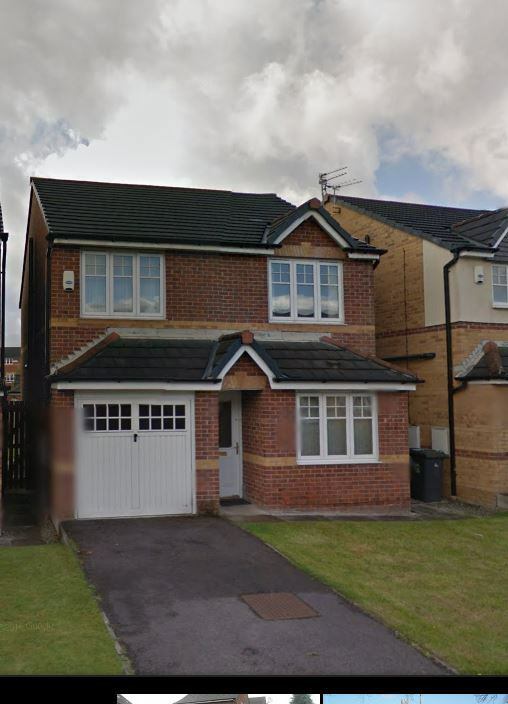 The room available is fully furnished, roomy double in a very comfy, nicely redecorated fully furnished modern 4 BED DETACHED house. The bedroom has a brand new comfortable roomy bed, wardrobes and a set of draws. There is fast wifi throughout the house. 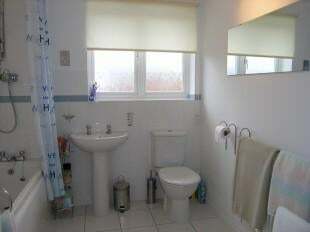 The house has two bathrooms and three toilets (one bathroom/toilet is ensuite). 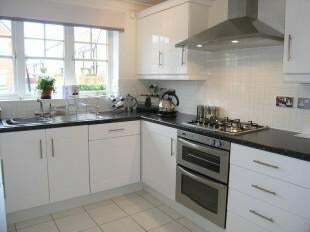 Kitchen comes complete with washer and tumble dryer, dishwasher and fridge and 2 freezers. Some off road parking is available. I AM A PROFESSIONAL ACCREDITED LANDLORD. I DON'T LIVE AT THE HOUSE SO THERE IS NO AWKWARD SITUATIONS LIVING WITH THE OWNER. I manage all my properties personally to make sure any problems are very quickly dealt with. You can check me out with the National Landlords Association. I abide by their code of conduct which means you know that any property I let out will be safe, well maintained and of a high standard with any problems being dealt with in a timely manner. All my houses are equipped with smoke alarms, carbon monoxide alarms and have emergency lighting installed. All bedrooms are lockable. The house is safety checked for electrics and gas and has emergency lighting installed. The house is very well located. a few minutes walk from Wythenshawe bus station and a metro link stop. Within a 10 minute there's an ASDA supermarket and 40 other shops, a fitness/leisure club, library, swimming pool, doctors surgery and a post office. The 43 bus to the airport takes 10 minutes and runs very frequently. Central Manchester and universities 35 minutes. Easy access to the Motorway network. . The Metrolink service from Manchester city centre to Wythenshawe and Manchester Airport is now operating every 12 minutes and more frequently at rush hour. It's under 30 minutes to central Manchester. Relaxing Lounge with French doors to a private garden. FITTED KITCHEN with DISHWASHER WASHER/DRYER. There is a downstairs toilet and cloakroom . gas/electric/council tv licence broadband and a gardener. House is on a quiet family estate so this is definitely not a party house. Currently 2 males 1 female in the house. For more info or to arrange to view please email or call. 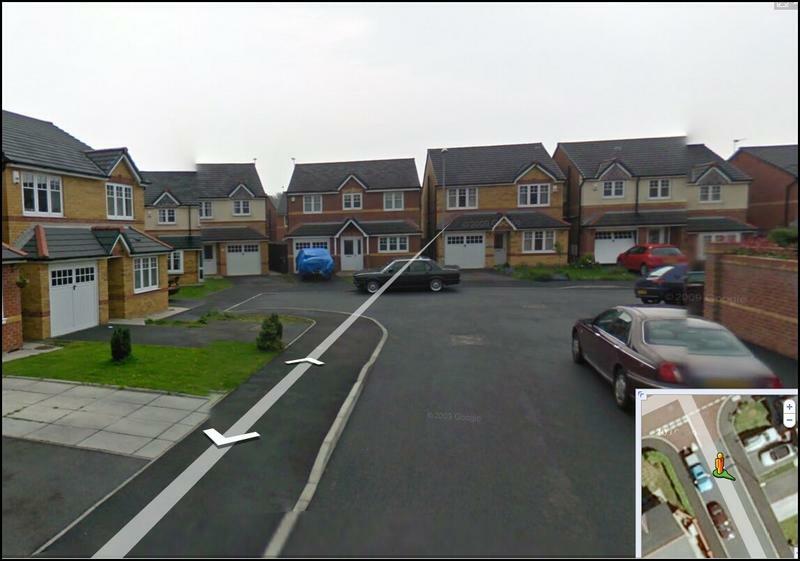 The property is very centrally located CLOSE TO MANCHESTER AIRPORT (10 mins) Wythenshawe Hospital (10 mins). The house is withing easy walking distance to a main bus station with buses to everywhere! A huge variety shops/take aways. Swimming pool/gym and medical centre ll. Motorway is about 1. 5 miles. I am fully accredited member of the National Landlord Association and follow their code of practice. There is a £100 charge for referencing, administration and this new darned right to rent legislation! short term lets (less than 3 months) will incur a 35% premium. I'm happy to be called between 8am to 6pm. Otherwise please text me and I'll respond during my working hours.